53eleven and SnocoVelo are partnering together to produce Crosstoberfest 2017. 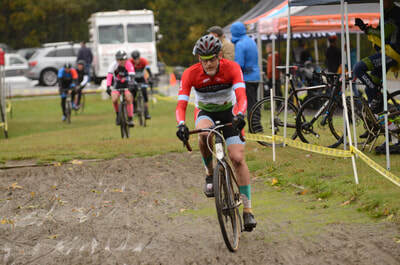 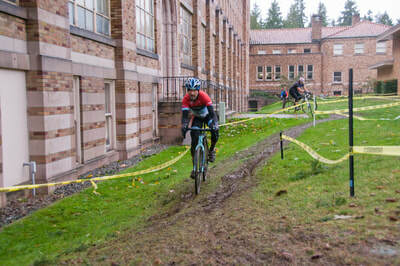 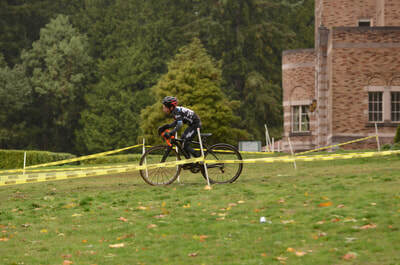 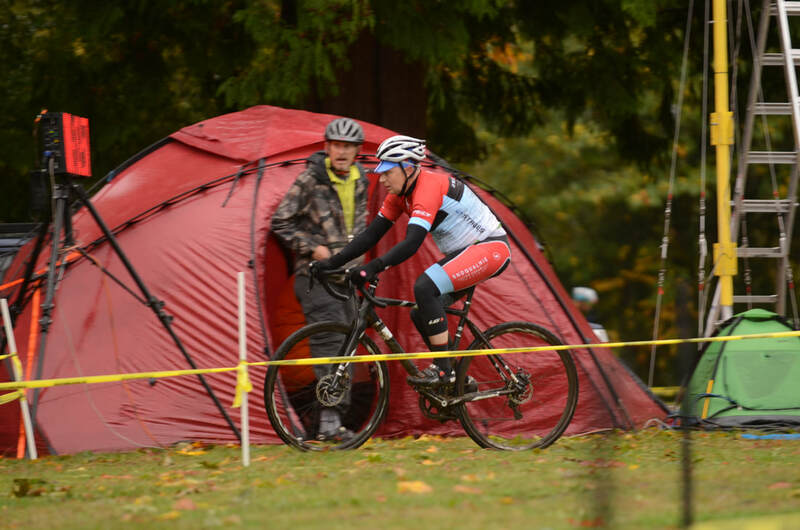 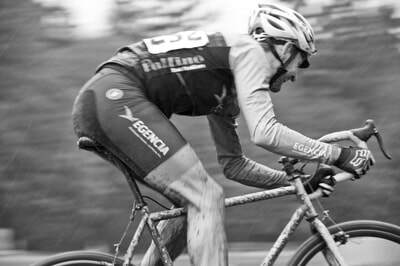 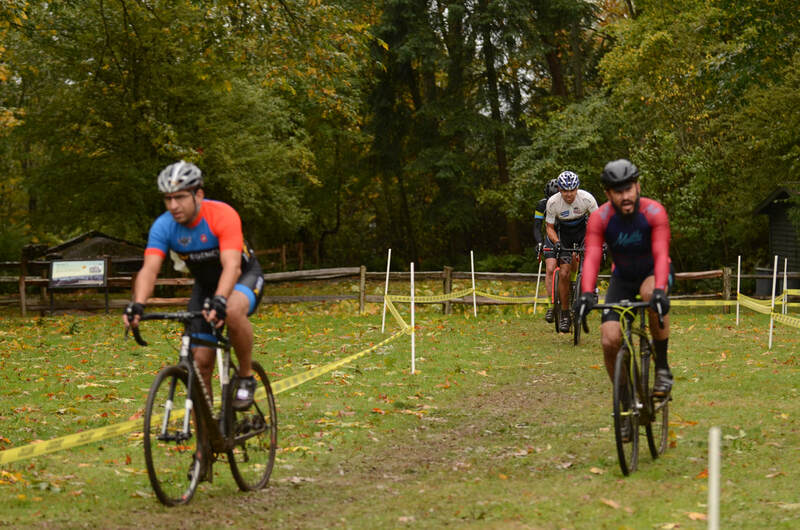 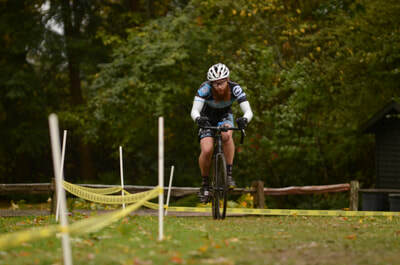 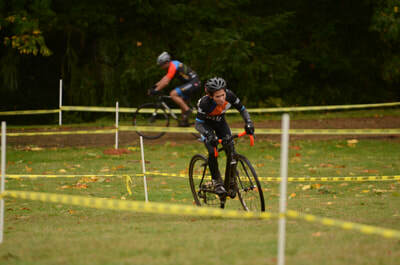 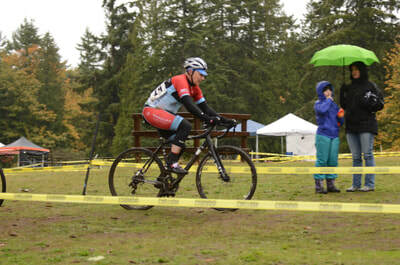 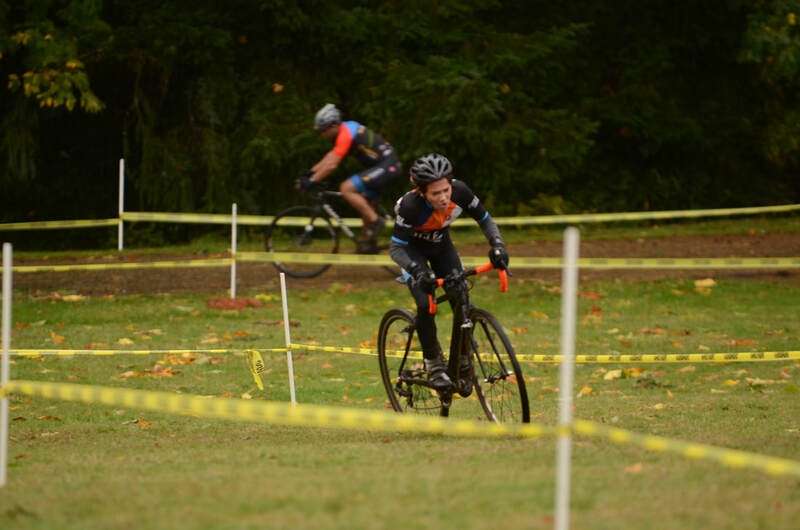 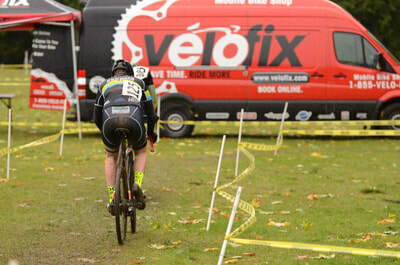 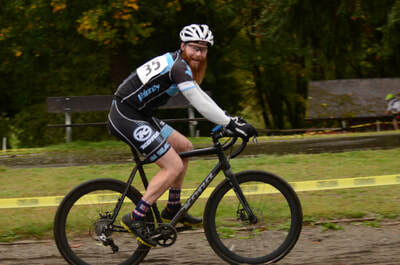 NW CXCUP: This is race #1 of the seven race USA Cycling sanctioned NW CXCUP cyclocross series. 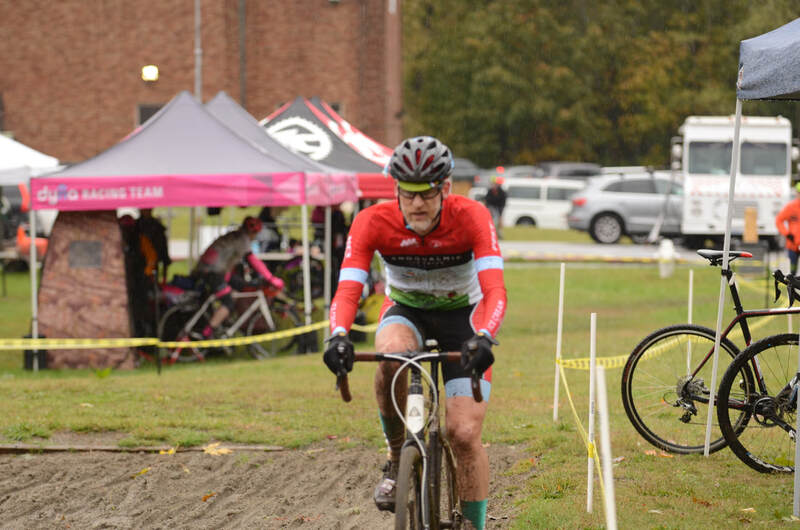 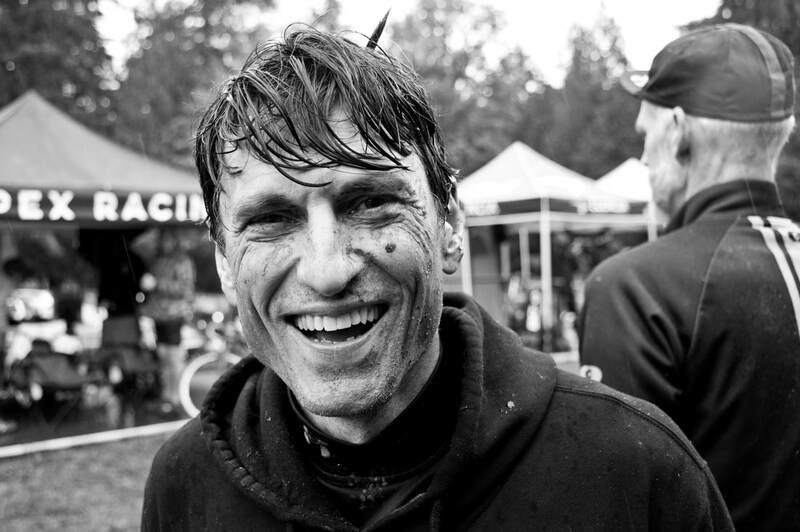 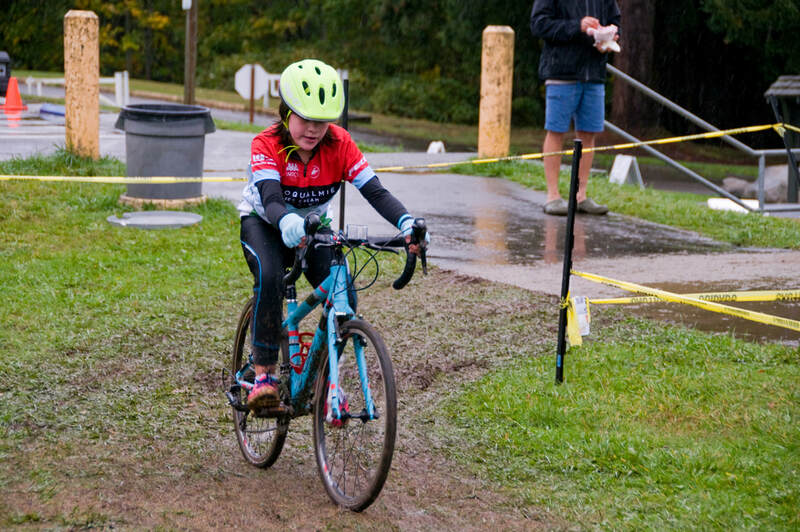 This series will offer important USA Cycling Cyclocross ranking points. 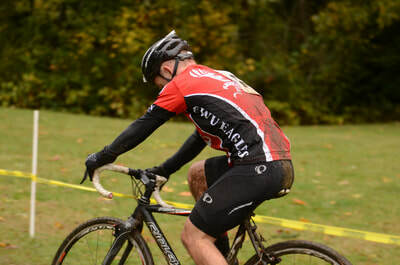 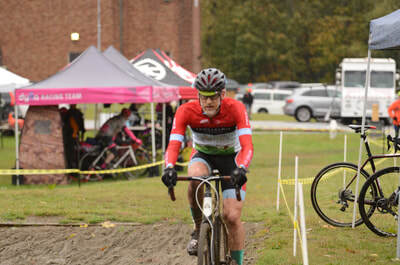 Race Numbers: ​NW CXCUP numbers will be assigned for the series. ​Food & Beverage: Coffee & food trucks will be present at race.